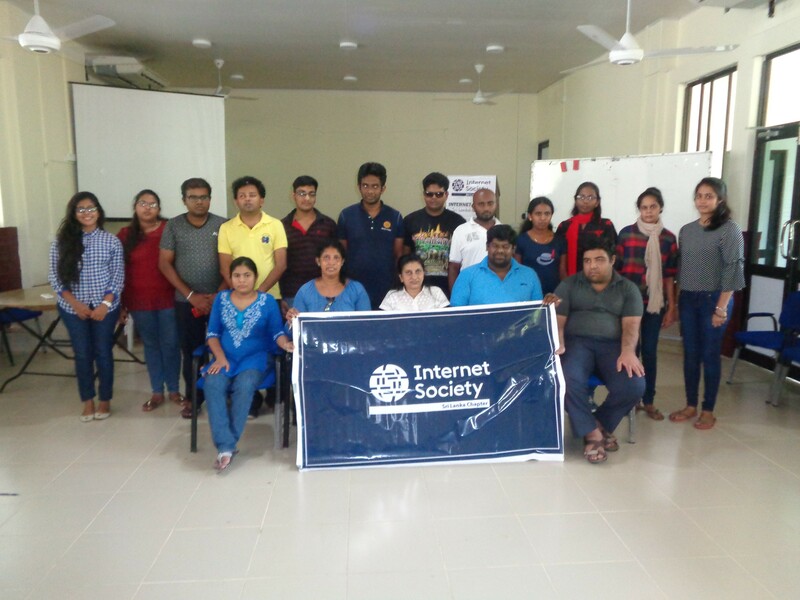 The Sri Lanka Chapter of the Internet Society together with The Employers’ Federation of Ceylon Network on Disability implemented “Beyond the Reach” project to train persons with disabilities on “Surfing the internet”. This project is designed to make life easy for persons with disabilities in Sri Lanka. This concept was borne while serving the soldiers with disabilities in Sri Lanka Army. As per the statistics available, over twenty million population nearly 900,000 believed to be vision impaired due to various reasons. As per the internet for all concept in ISOC. 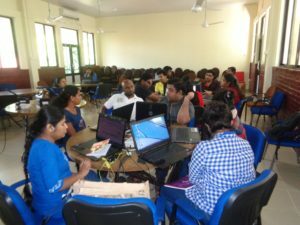 The Internet Society is planning to make their life easy by giving them the access to information. (Websites, Kiosaks). 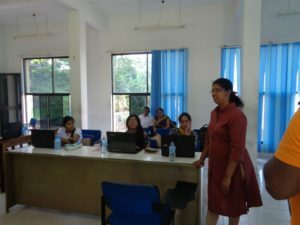 Training sessions will be plan to make them aware of techniques in how to use internet for their development. There are two main target groups such as general public and soldiers. Considering the travelling difficulties of selected group ISOC will create a mobile lab and will deliver the training by sending trainers to the different geographical locations. Most of the websites in Sri Lanka does not include the techniques and support for accessibility of persons with diverse disabilities. 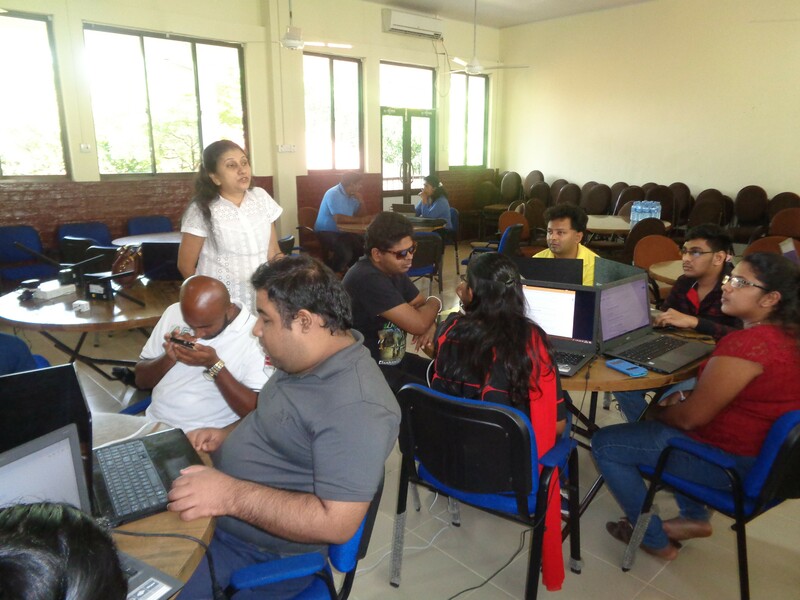 Therefore, the web developers will be trained by giving them the training to improve accessibility of persons with diverse disabilities. 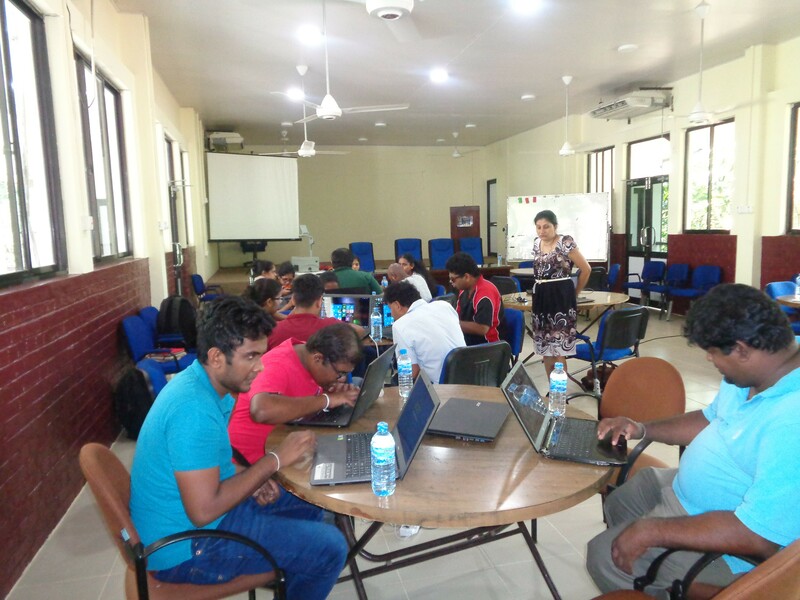 On the other hand by installing kiosaks with supporting tools for persons with disabilities in government institutions such as public libraries and vidiatha centers will enable to access them government information websites easily. 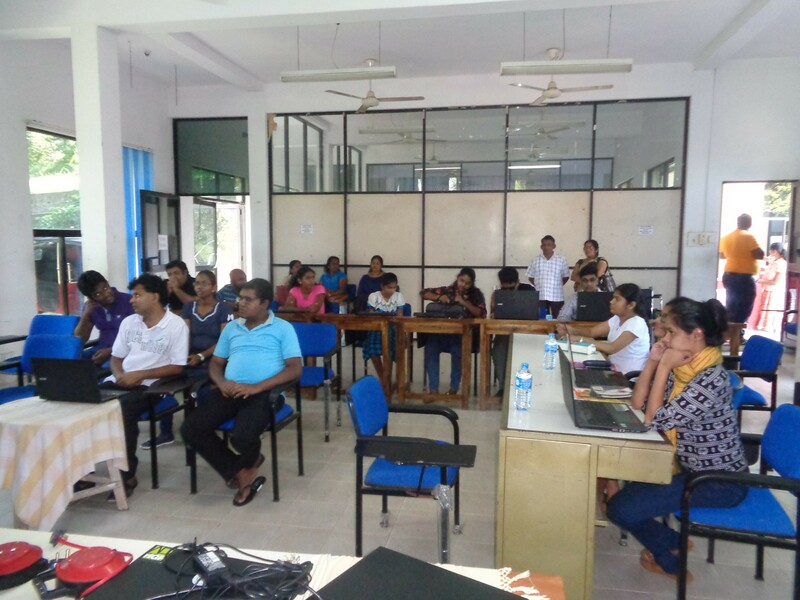 For example if someone want to get birth certificate by accessing government web site where it does not contain support forpersons with disabilities, kiosak created by this projects will cater for their needs without depending on others and stand on their feet. We want them to see the world through the eyes of internet and stand on their feet. The “Beyond the Reach” for Central province was conducted at the National Institute for Corporate Development (NICD) in Polgolla in April 2018, with the support of Ms. Sagarika Wickramasekera- President Internet Society Sri Lanka Chapter and Mr. Maheeswara Kirindigoda – Secretary Internet Society Sri Lanka Chapter. 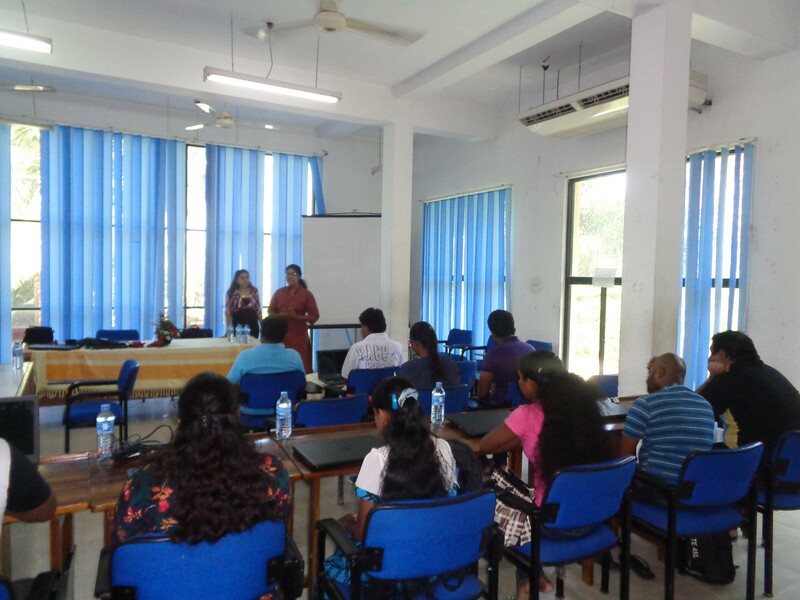 The Training was conducted by Ms. Manique Gunaratne with the support of Ms. Ayasana Gunasekera. 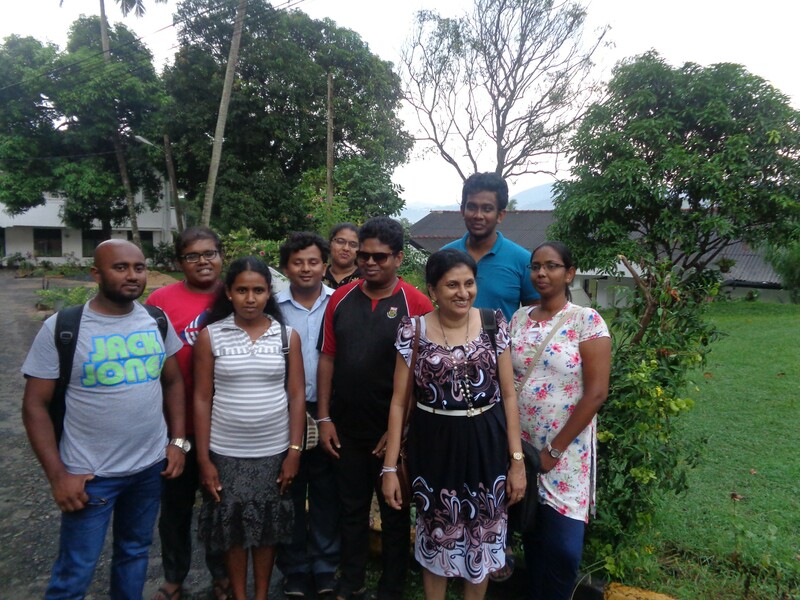 A group of 13 persons with diverse disabilities were trained at this residential training programme. 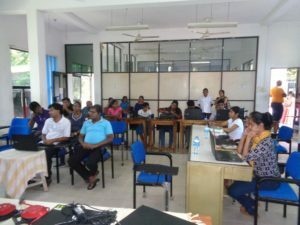 The main objective of this training was to reach marginalized groups which the society thinks not reachable and make them empowered to gather information to develop their skills and knowledge. The “Beyond the Reach” programmes were done in Uva Province and Western province as well. 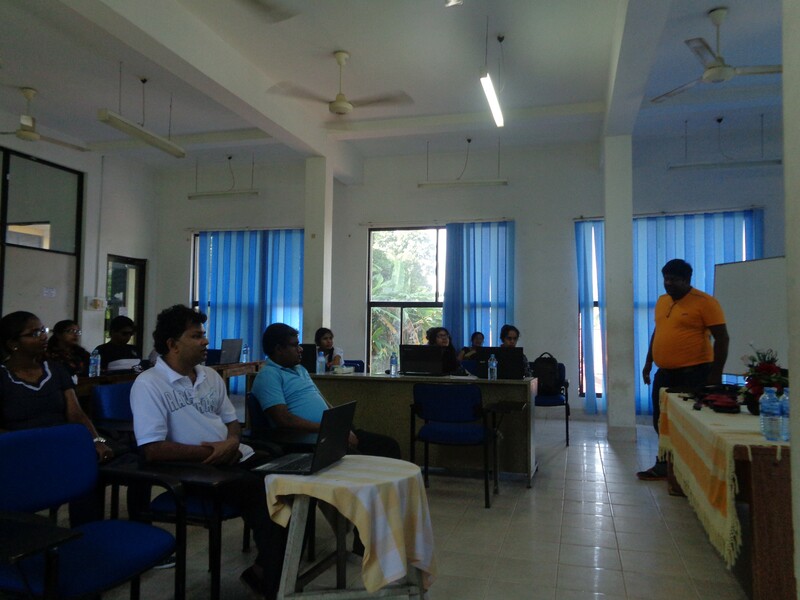 1 Participants on day 1. 2 Group photo on day 2. 3 Manique conducting the session on day 2. 4 Group photo on day 3. 5 Manique conducting the session on day 3. 6 Participants on day 3. 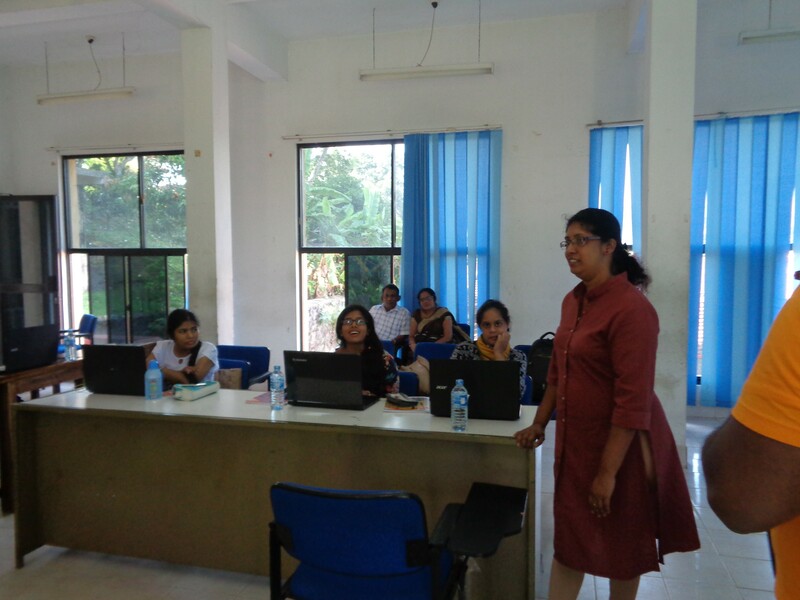 7 Maheeswara speaking to the participants. 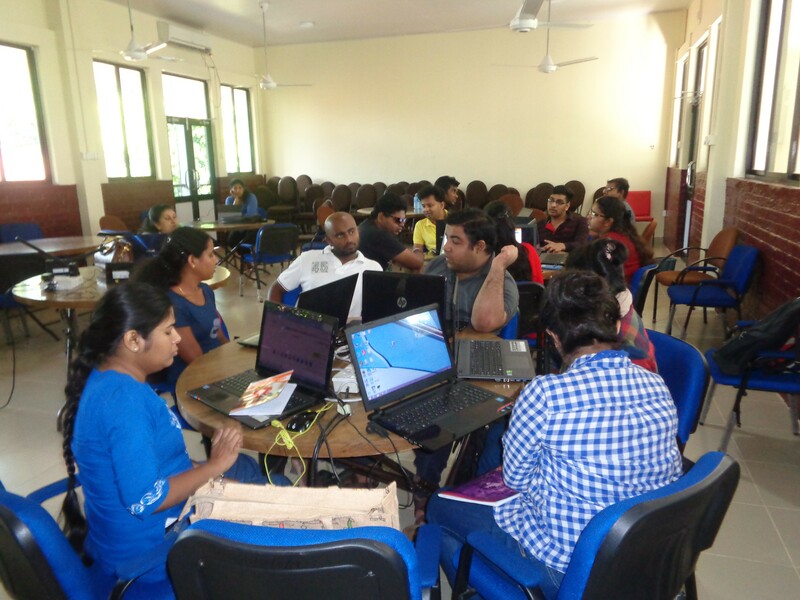 9 Sagarika conducting the session.